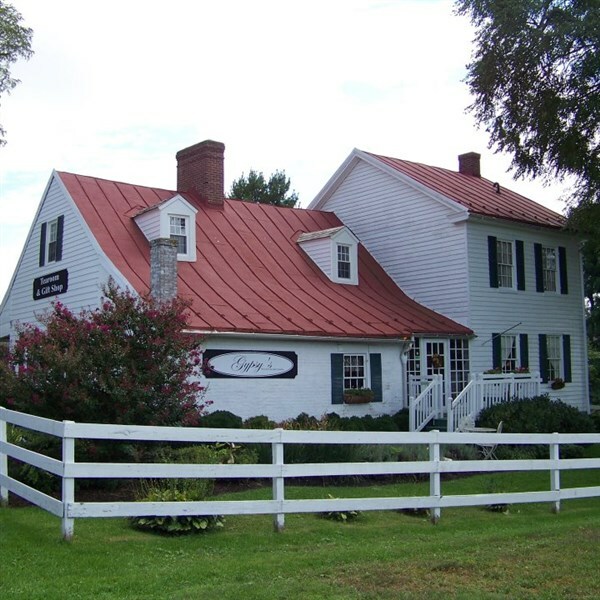 Welcome to Gypsy's Tea Room in Westminster, Maryland. 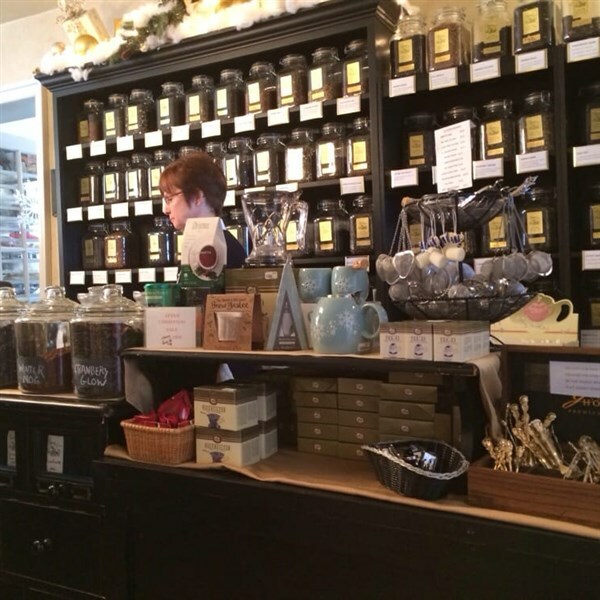 Housed in the William Winchester House, (circa 1760), the location and charm of the original building authenticates and enhances your tea experience at Gypsy's today. Relax, enjoy the fine service and indulge yourself in the pleasures of an intimate and relaxing Royal Tea Luncheon with friends or family. Your tea luncheon is served in accordance with English traditions, paying special attention to the formal English table, menu, standards and style of service. 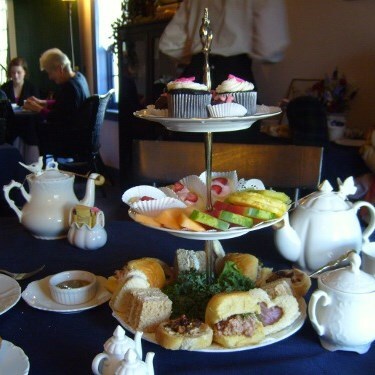 In addition to a brewed tea of your choice, the menu will consist of soup and salad, scones with clotted cream and spreads, fresh fruit, tea sandwiches and savories, assorted sweets and sorbet and a fluted fruit beverage. 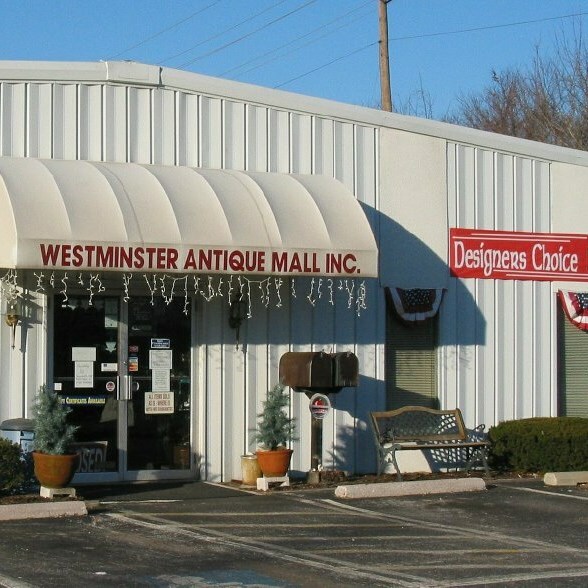 Following your tea luncheon, we make the short drive across town to the Westminster Antique Mall, Maryland's largest antique mall. 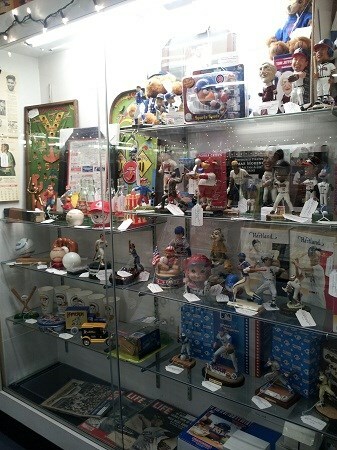 At this impressive handicapped accessible indoor mall, you will find approximately 150+ vendors proudly displaying their specialties in attractive arranged booths, offering a wide variety of antiques and collectibles including; fine glassware, china, sterling pieces, and Victorian items; primitive oak and mahogany furniture, local and regional items. Note: This day trip has a maximum group size of 29 passengers!